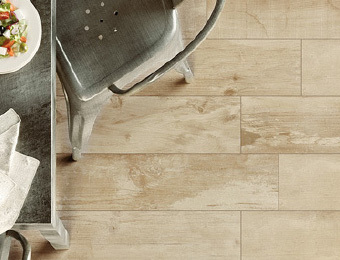 Florida Tile has a stunning selection of products for practically every application and design style. 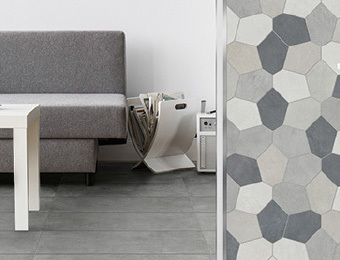 Finding your perfect tile is now made easy. 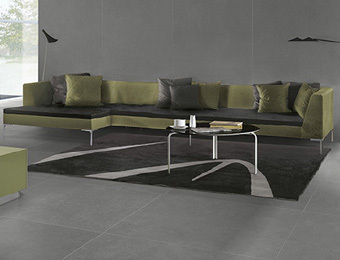 Search by collection, color, look, size, shape, applications, or even interior design trend. 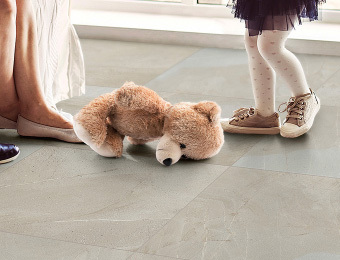 Whatever the application and style need Florida Tile has you covered. 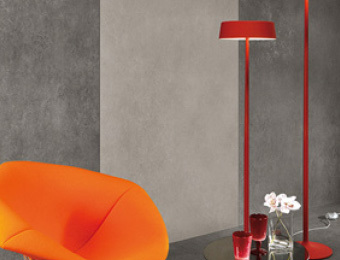 Our designers are centered on current and emerging interior design fashion. 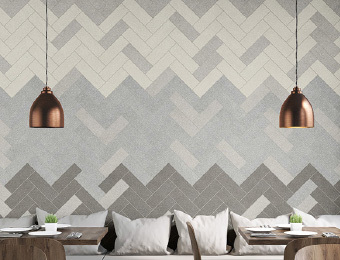 Careful market and trend analysis is the genesis from which all great ideas begin before transforming into artful designs for our products. 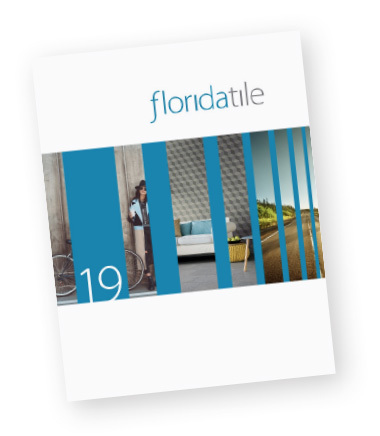 Spotlighted in this Look Book are just a few of the latest trends and the Florida Tile products that best complement them.